We all know that reading to your kids is important. And there’s millions of books out there to choose from! But how do you know what’s actually a good book for your kid (and also not the worst book ever to read as a parent!). We’ve read our fair share of not so great books out there and wanted to compile a list of the best books for kids (from our experience)! Rishi and I recently heard a small part of an interview of a woman talking about what talking and reading to your child actually does for them. There are so many incredible things that happen when you read to your child. Reading allows them to hear more words which in turn helps them learn and understand more. Sometimes it can be hard to know what to say to your child, especially when they’re infants (and if you’re an introvert!). But picking up a book and reading it to them is a great way to start. 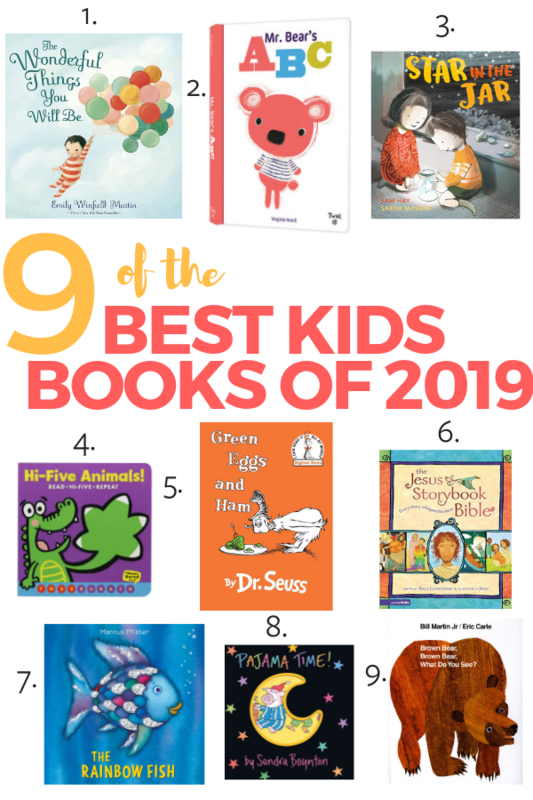 Here are 9 of the best books for kids that we personally love! There are links to all of these on Amazon! One thing I love about shopping for books on Amazon is that you can get used ones very inexpensively! Save a bit of money and go used (and help out the Earth while you’re at it!). Turns out it one of our absolute favorite books to read the kids and one we buy for our friends when they’re expecting their first baby. It’s heartwarming, the kids love and it’s not too wordy – aka perfect! This book is amazing! Roy is learning all of his letters and is starting to string them together to form words. 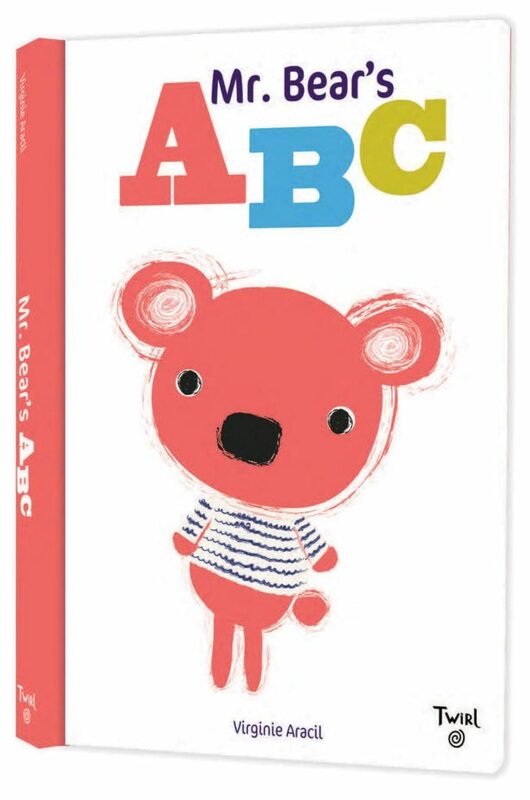 This book is full of super cute illustrations of tons of different items and also introduces your kid to lowercase letters, uppercase letters and cursive. It’s educational, beautiful and great for kids of all ages! We all love it. We were introduced to this one in Parent Magazine. Rishi saw it and immediately ordered it. 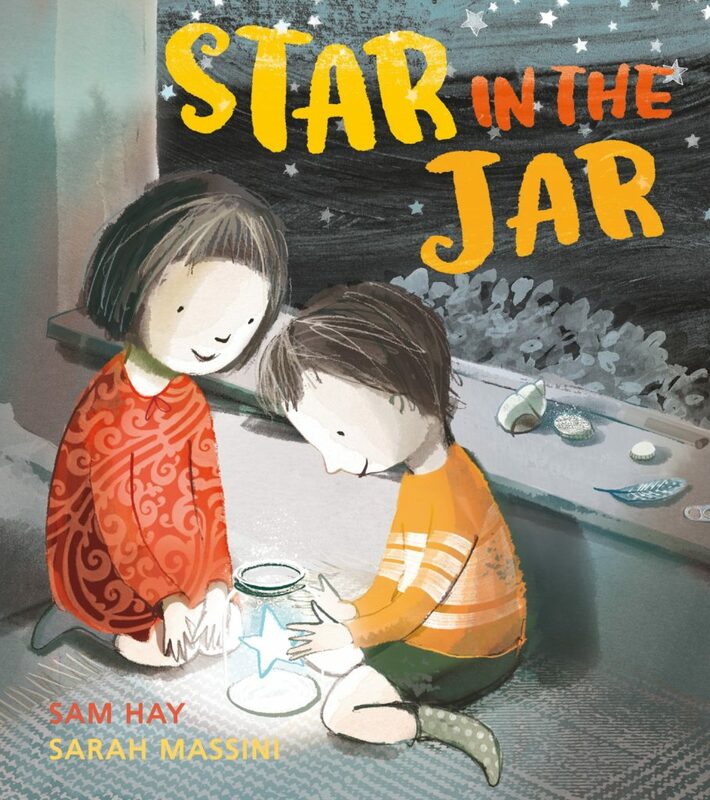 It talks about friendship, being kind and is an overall great book for kids of all ages. Roy’s been starting to read along with us and sound out some of the words too! We all love this one! This is such a fun book for both our kids! It introduces the kids to different animals as well as high fiving – and is the only book where it’s appropriate to hit it. Haha! Penelope thinks it’s absolutely hilarious to hit a book (appropriate for a one year old) and Roy loves counting all the different hands to slap. And oldie but a goodie. 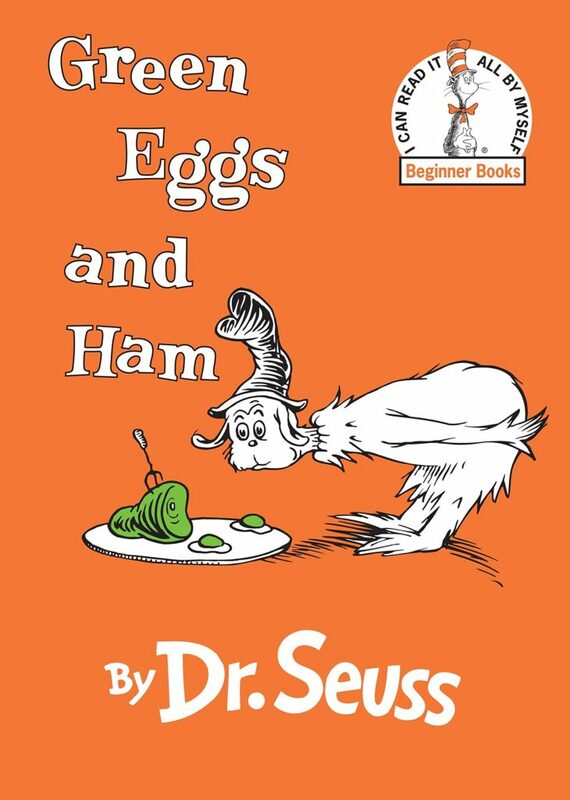 Roy is currently obsessed with this book which fits in perfect because he also is going through a phase where he doesn’t want to try any new food! You can reference this book to encourage your little one to try new foods as well as just have some fun while reading it. Roy refers to this as his “Jessus book”. 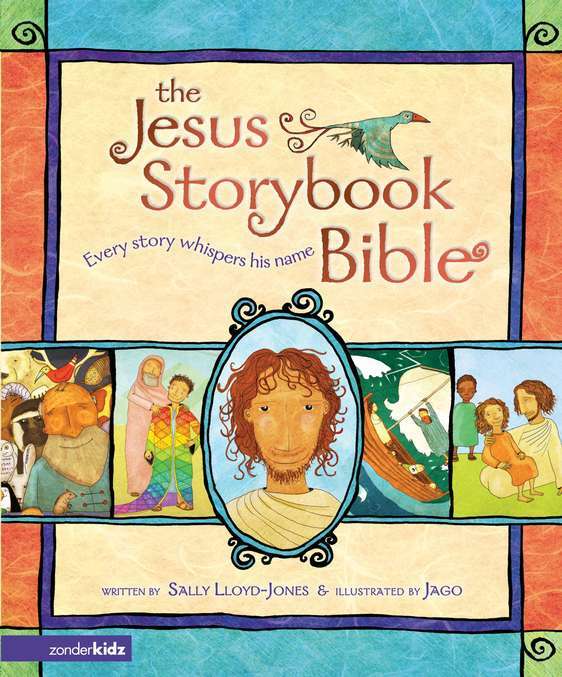 This book walks through the Bible in short stories. We try to read one story each night (although he always begs for more!) to start sharing the Bible with him. This is great for kids of all ages! 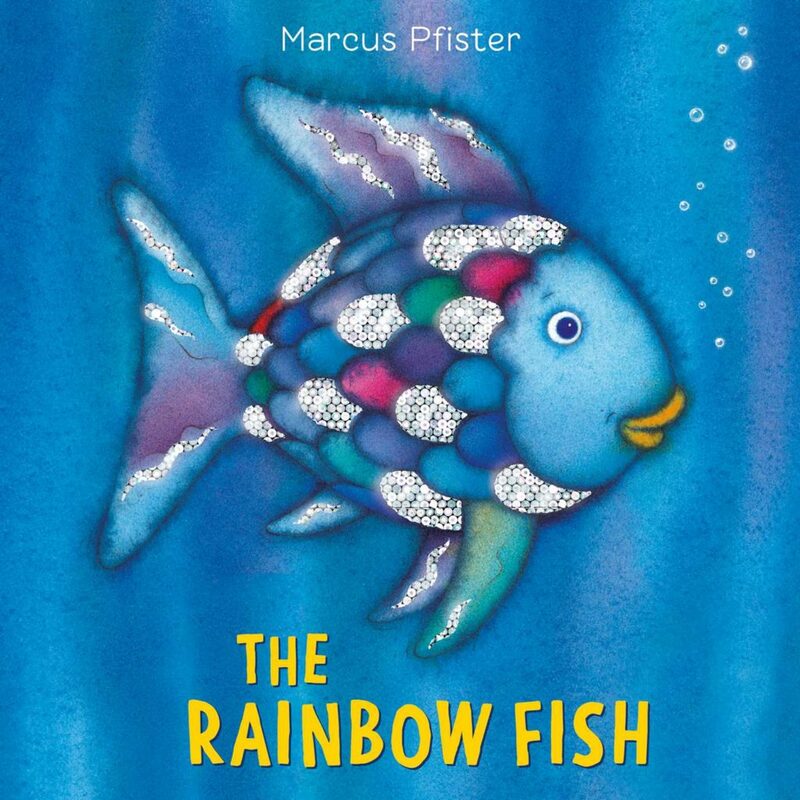 This is one of Rishi’s favorite books to read to the kids. 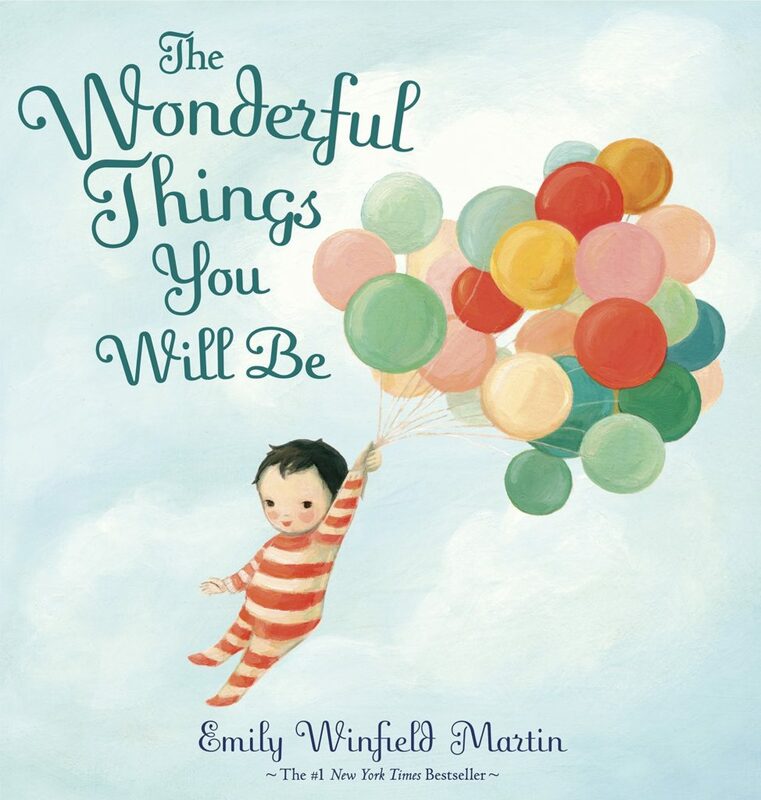 It’s a beautiful book about friendship and teaches your little one to share at a young age! 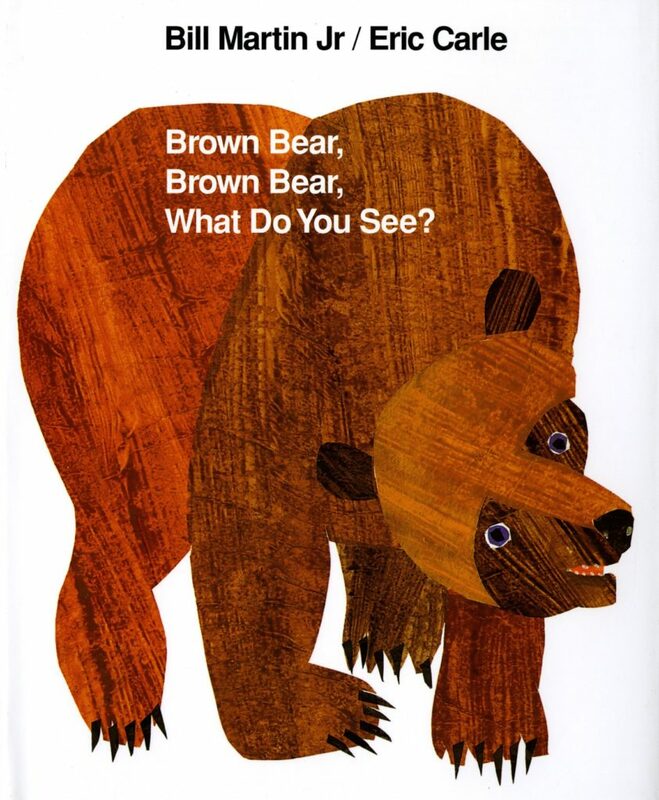 This is such a great story and the illustrations keep your kids attention so well! 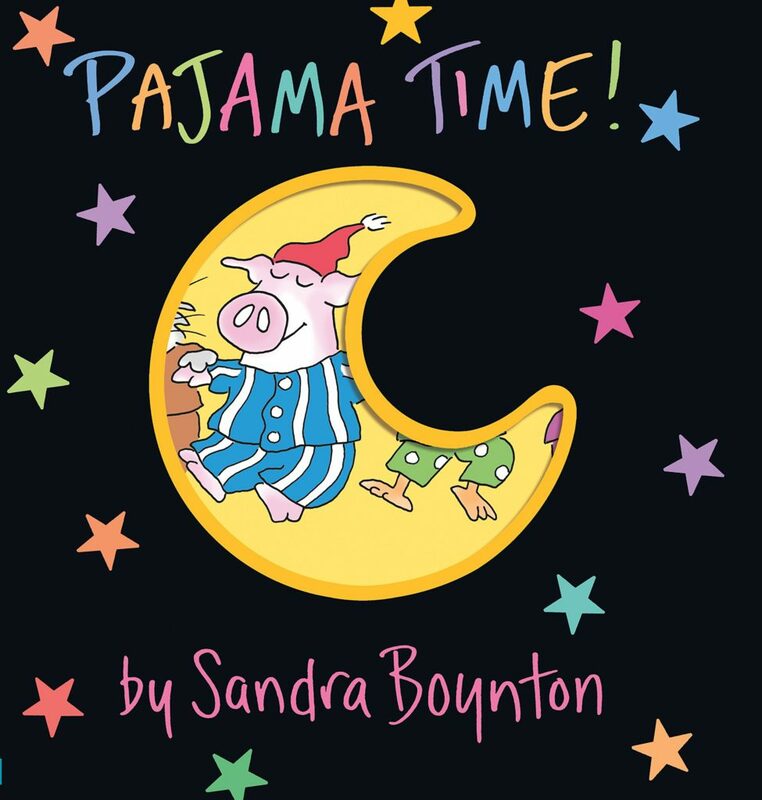 Another classic that you need to read with your little one! 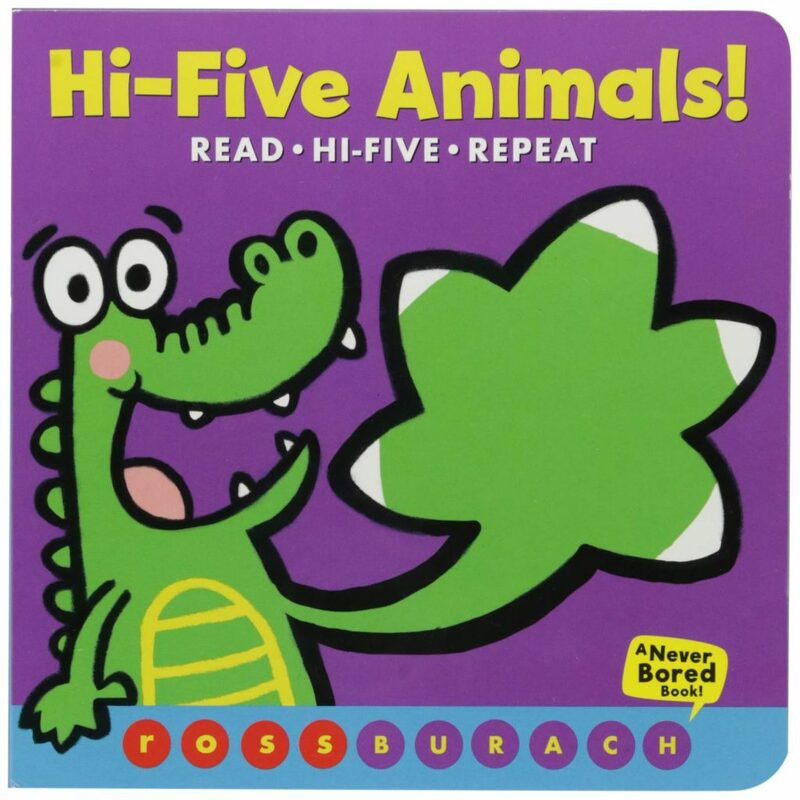 They can learn colors and animals as you go through this book with them. The next time you’re at a library or need to pick up a book for a baby shower or for one of your own kid, pick up one of these! We hope you love them just as much as we do. 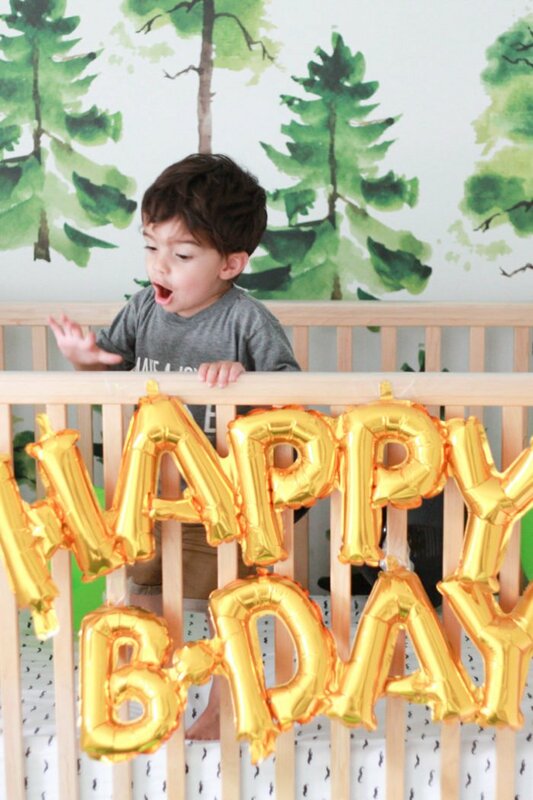 Be sure to swing over and read these 7 Mom Hacks to make your life easier! 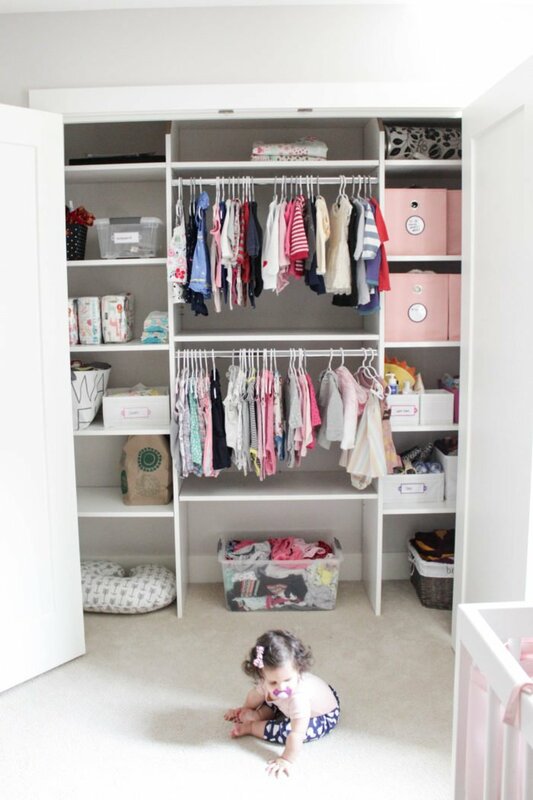 7 Tips for Organizing Baby’s Closet | + VIDEO!